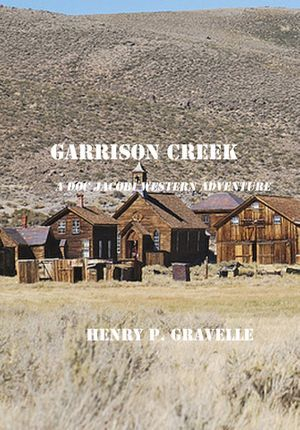 Doc Jacobi and his trusty Appaloosa Bell, travel to the town of Baron where they encounter two killers, an angry Indian tribe and a renegade Marshal. 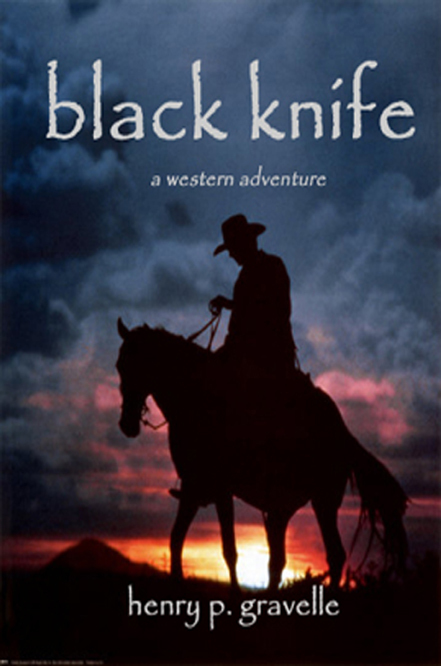 Doc Jacobi and Bell confront a pair of swindlers, a horse thief and gain a family member with the birth of Stark, Bell's foal. 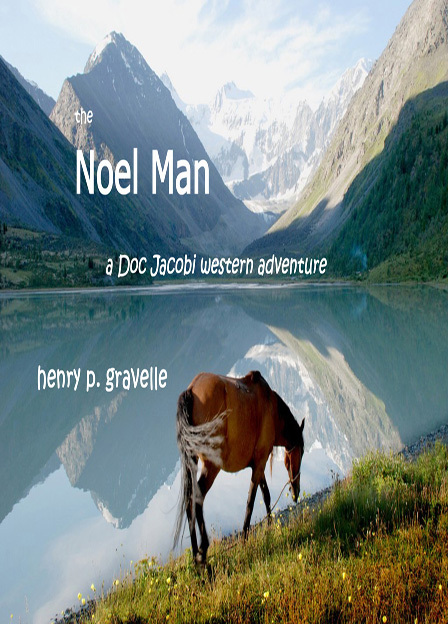 Doc Jacobi and Bell search the Noel Mountains for a mountain man who has added Stark to his herd of wild ponies to trade to the Indians.